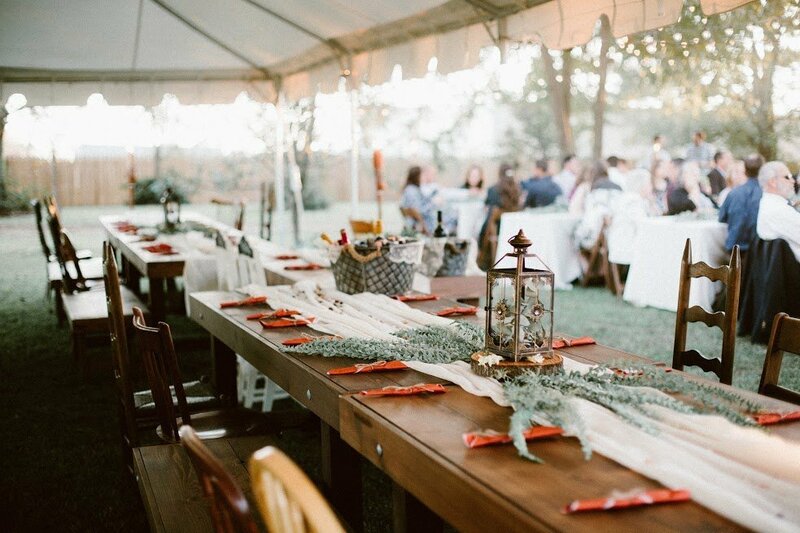 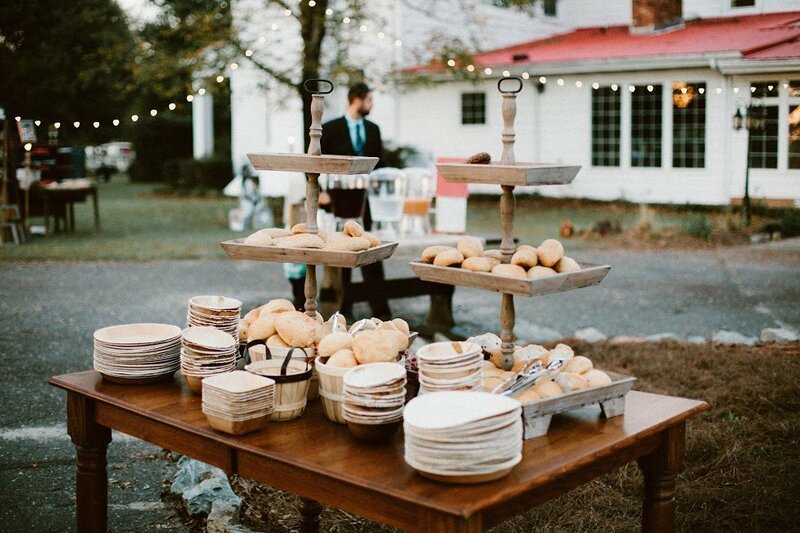 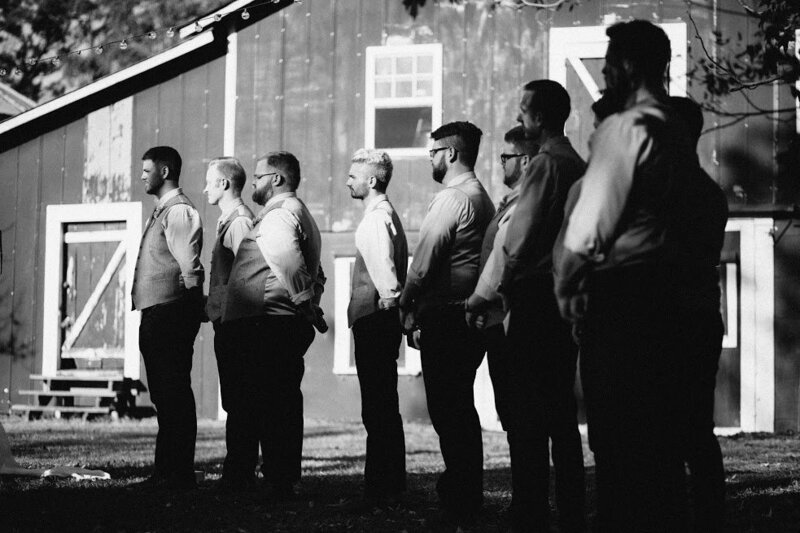 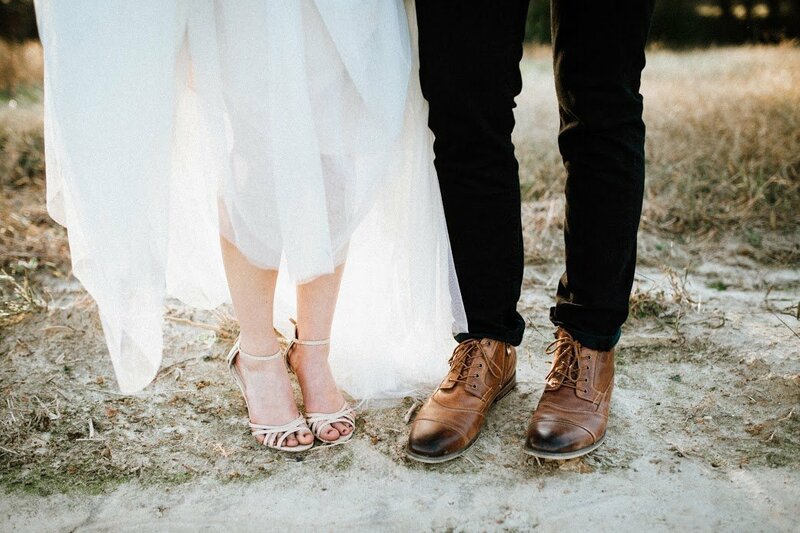 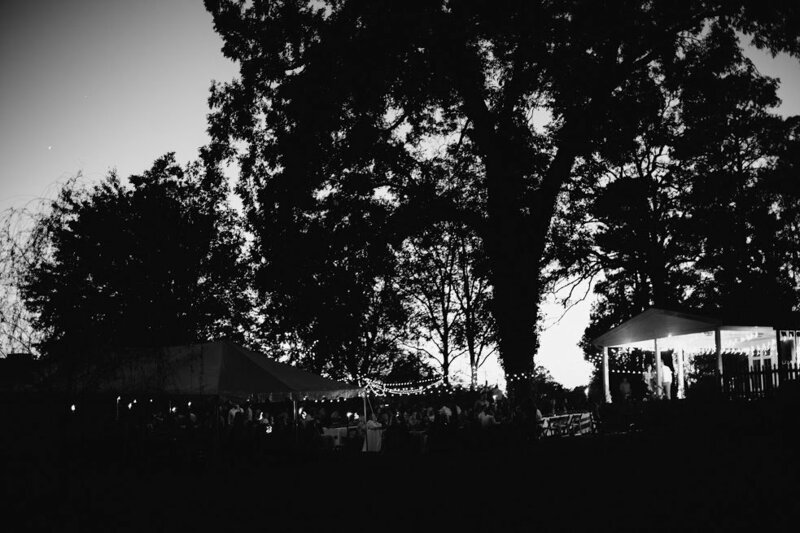 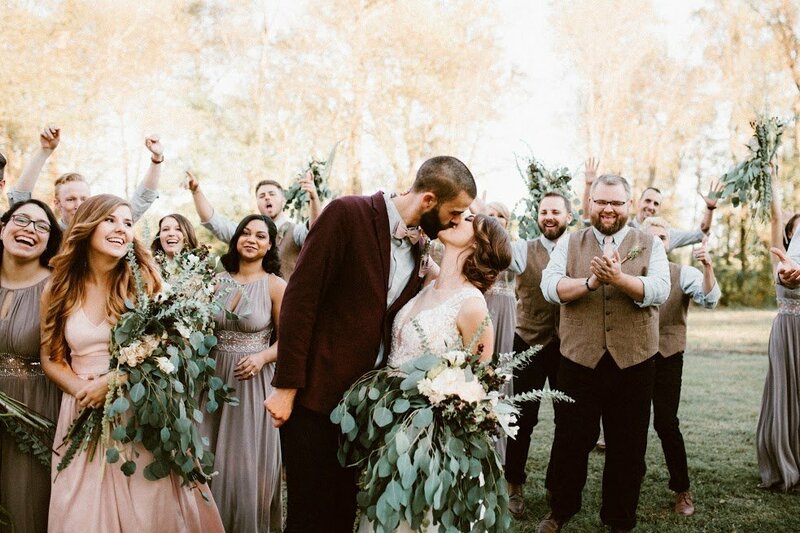 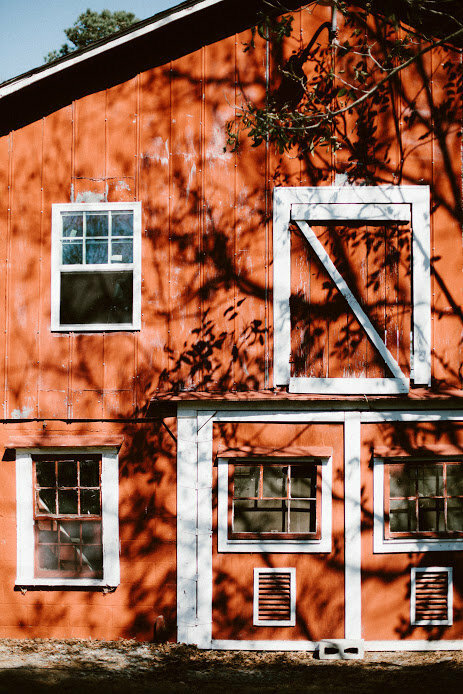 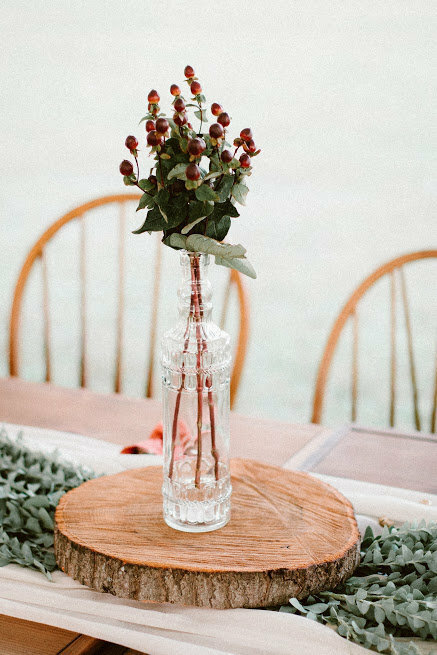 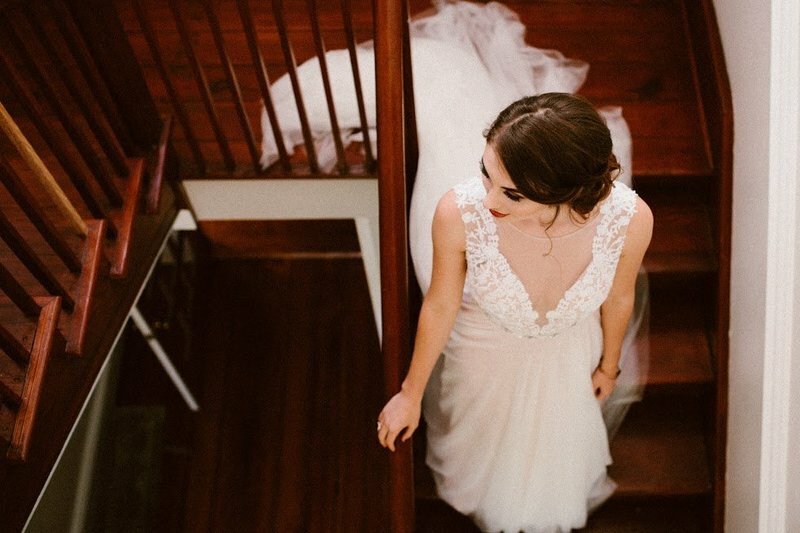 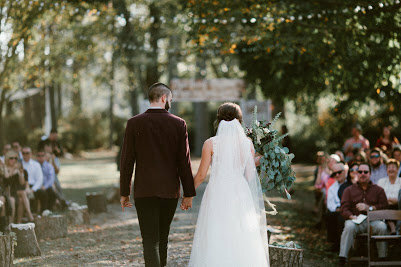 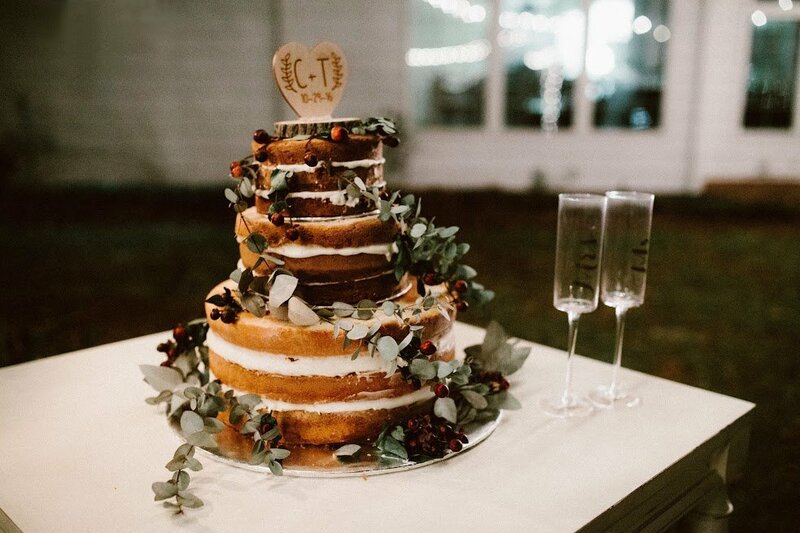 Let our turn of the century red barn, silos, grazing sheep, or historic 1840's farm house become the backdrop for one of the most memorable days of your life. 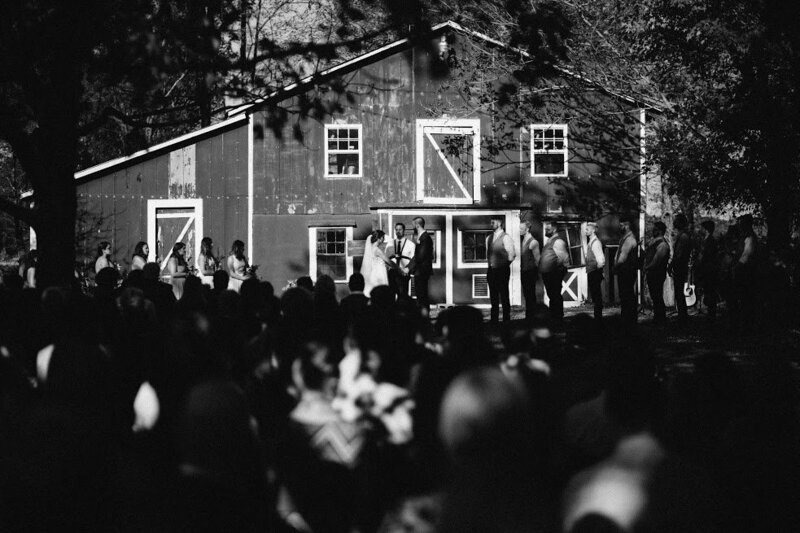 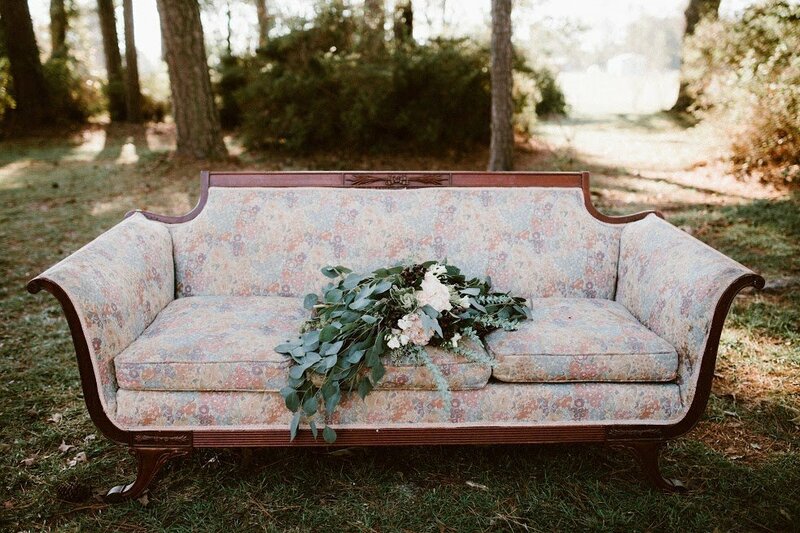 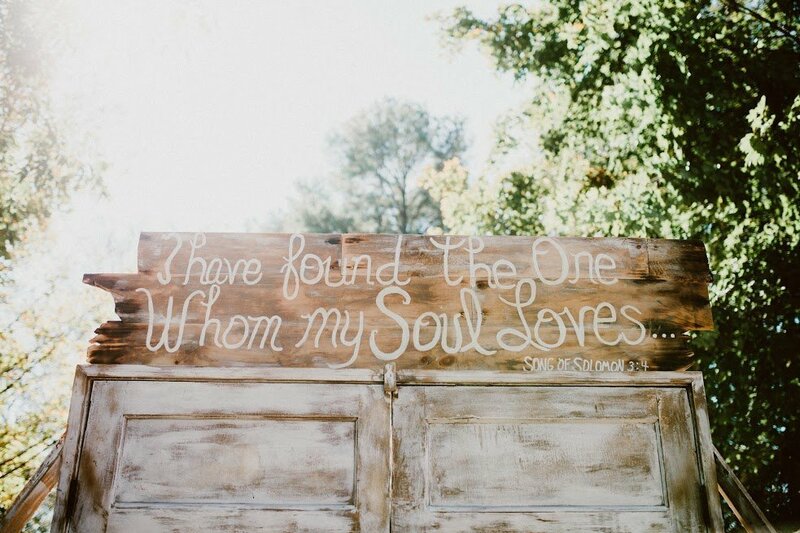 Our family farm is rustic and relaxed and leaves room for you to make your wedding day your own. 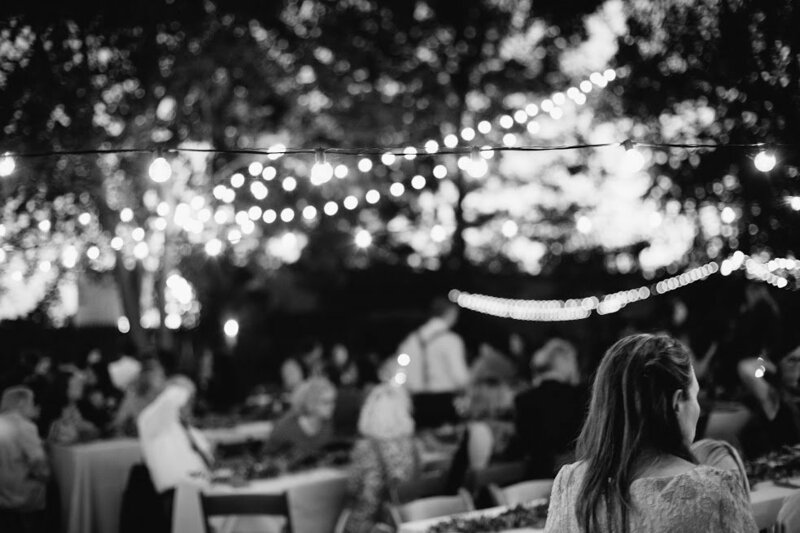 Please for more details regarding pricing for your event as well as to schedule a tour of the property.